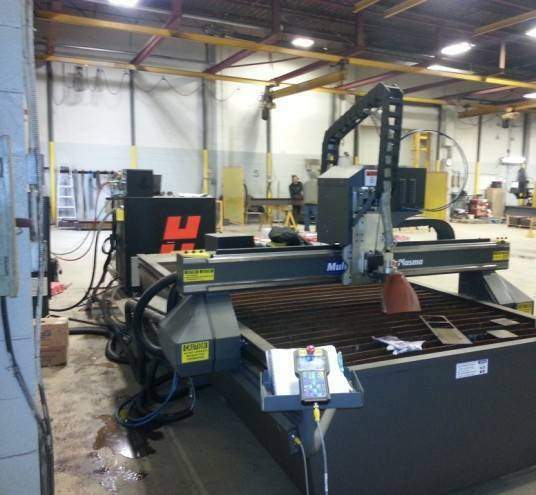 Pro-Mart Industrial, located in Sarnia, ON, has installed a MultiCam 3000 Series CNC Plasma with HPR 260. 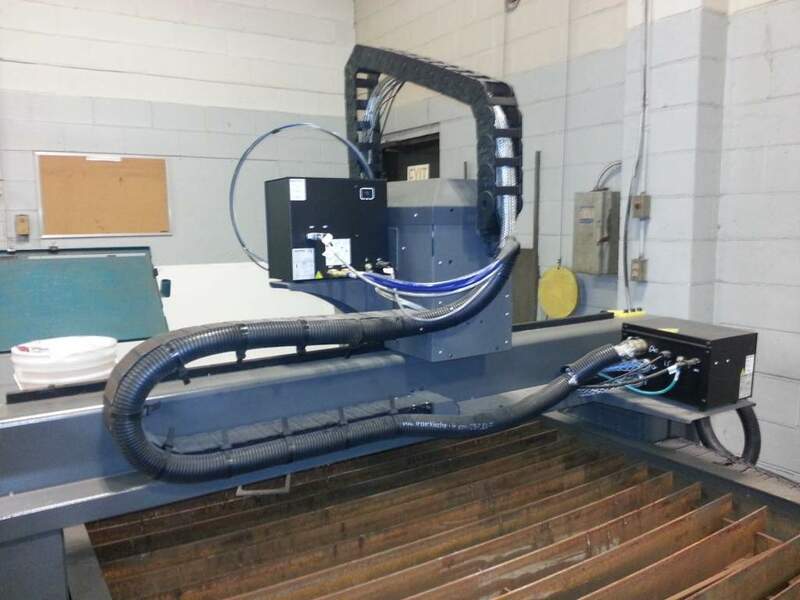 Pro-Mart’s dedication to fast-turnarounds and budget-conscious customers has led them to develop in-house fabrication techniques. With the addition of the 3000 Series Plasma, Pro-Mart can continue to expand their fabrication capabilities and their ability to service the petrochemical and manufacturing sectors. 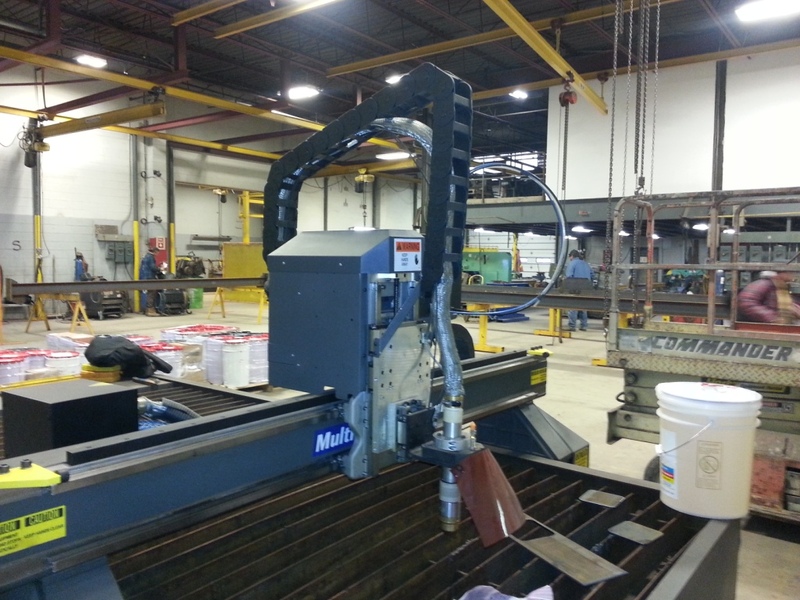 Pro-Mart specializes in heavy structurals, circular tower platforms, modular steel, and equipment structures. You can contact them here.